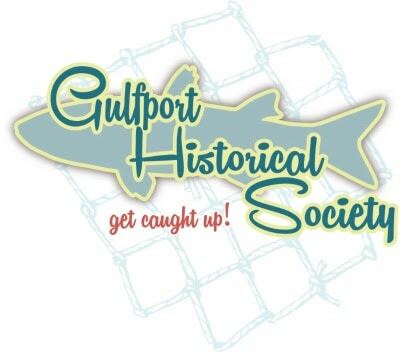 The Gulfport Historical Society continues its educational activities for the City of Gulfport, which always has a full calendar of events for all ages and is home to Gulfport Municipal Marina, A CRUISERS NET SPONSOR, located on the northern shores of Boca Ciega Bay, easily accessible from the Western Florida ICW, just north of Tampa Bay. We’re not having a porch party tomorrow night. We’ve had to postpone our Friday night (April 19) porch party because Florida has invoked the “April showers bring May flowers” clause. Tomorrow night’s forecast is not looking favorable for a walking tour and outdoor porch party. We will still hold our annual membership meeting, except at Gulfport Scout Hall (5315 28th Ave. S.). The meeting will still take place at 6 p.m.
Once we have a date for the (hopefully much drier) porch party, we’ll let you know. We are so sorry about this, but, well, #FloridaWeather. But, hey, bright side: This should blow the last bit of pollen out of all our yards. 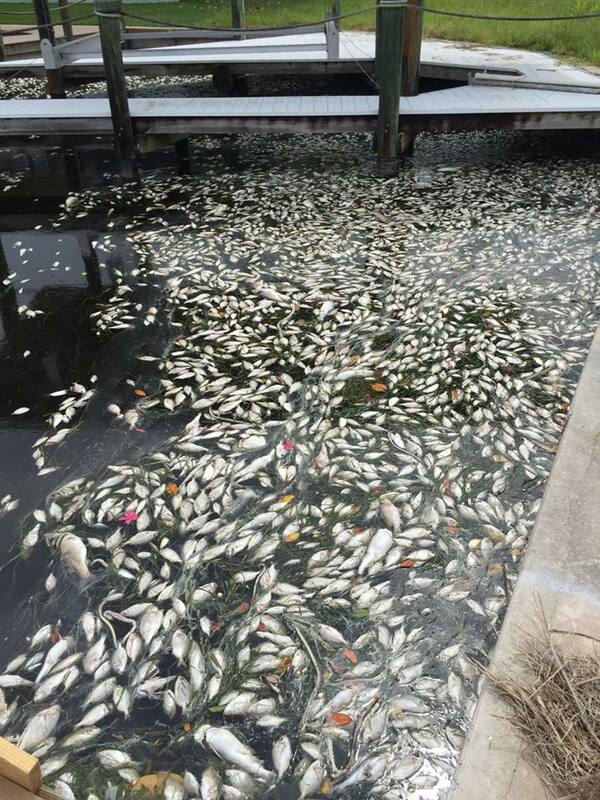 Future environmental concerns, such as possible sonic oil exploration, off-shore drilling, the impact of dredging, water levels in Lake Okeechobee and rising sea levels in general, all remain for our coastal waters after this past year of ecological and economic disasters of red tide and sargassum blooms in Florida. 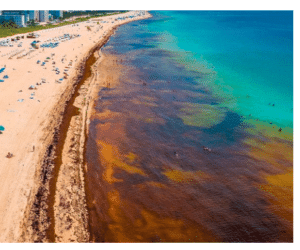 4/5/19 A deeper look at Sarasota’s red tide outbreak: What do we really know? 2/6/19 What is Stony Coral Tissue Disease? Any info on the east coast? This destroyed ICW daybeacon marks the eastern edge of the Waterway channel through northern Biscayne Bay.